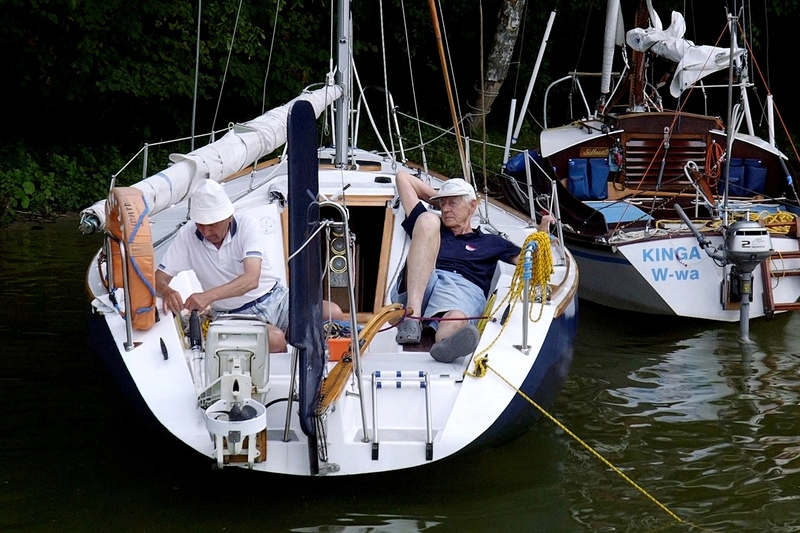 Two older gentlemen share the same name and a passion for sailing. Also, both are 83 years old. Because of his health condition, one of them will soon be unable to enjoy his hobby. But the other is ready to take care of the friend. Will they go sailing onto the lakes one more time? Trembling hands, deteriorating eyesight and balance problems are no sailor’s allies, even if a friend is on a watch nearby. It seems that they will have to put away the dreams about their future sailing expeditions.